Their calculations would chart the course of many ground-breaking space missions, yet their stories remain mostly unknown. 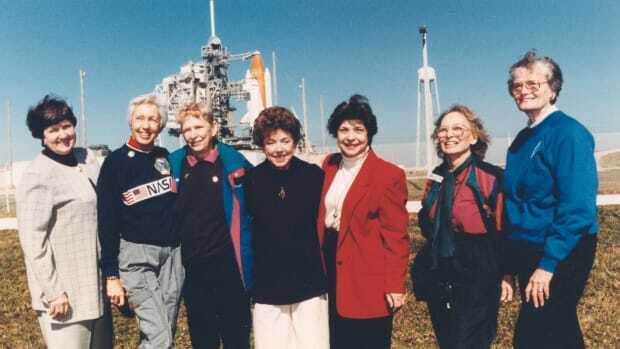 Get the story behind the women mathematicians, engineers and scientists working at NASA. Barbara “Barby” Canright joined California’s Jet Propulsion Laboratory in 1939. As the first female “human computer,” her job was to calculate anything from how many rockets were needed to make a plane airborne to what kind of rocket propellants were needed to propel a spacecraft. These calculations were done by hand, with pencil and graph paper, often taking more than a week to complete and filling up six to eight notebooks with data and formulas. 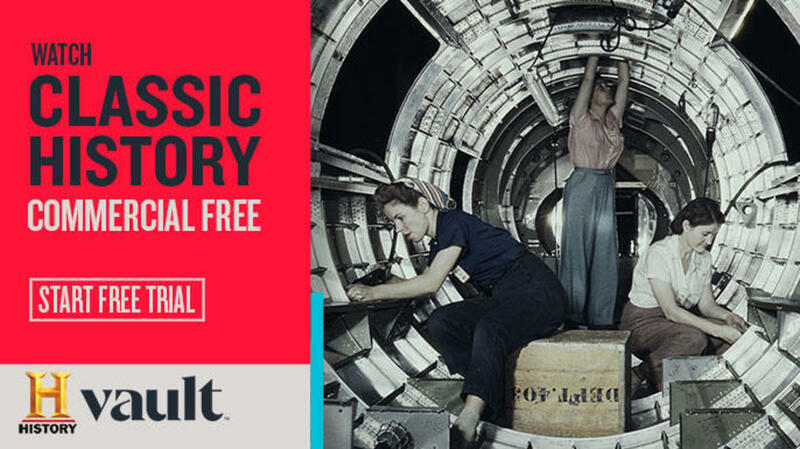 After the attack on Pearl Harbor, her work, along with that of her mostly male teammates, took on a new meaning—the army needed to lift a 14,000-pound bomber into the air. She was responsible for determining the thrust-to-weight ratio and comparing the performance of engines under various conditions. Given the amount of work, more “computers” were hired, including three women Melba Nea, Virginia Prettyman and Macie Roberts. Macie Roberts was about 20 years older than the other computers working at JPL. Coming to engineering later in life, she was meticulous and driven, rising through the ranks and becoming a supervisor in 1942. When tasked with building out her team, she made the decision to hire only women, believing men would undermine the cohesion of the group and not take direction well from a woman. Roberts set a precedent for future female supervisors who made it their job to hire women, often taking a chance on young women right out of college. Helen Ling was one such supervisor who followed in Roberts’ footsteps. 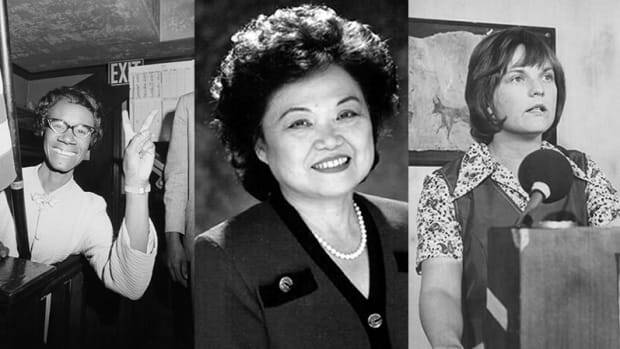 Ling actively hired women who didn’t have an engineering education, encouraging them to attend night school. At a time when maternity leave did not exist, pregnancy could be detrimental to a women’s career. It took supervisors like Ling to think outside the box. Way ahead of her time, she offered her employees her own version of unpaid maternity leave, rehiring them after they had left to give birth. Barbara Paulson began working at JPL in 1948, when calculating a rocket path took all day. On January 31, 1958, she played a role in the historic launch of the JPL-built Explorer 1, the first successfully launched satellite by the United States. She was tasked with plotting the data received from the satellite and a network tracking station. 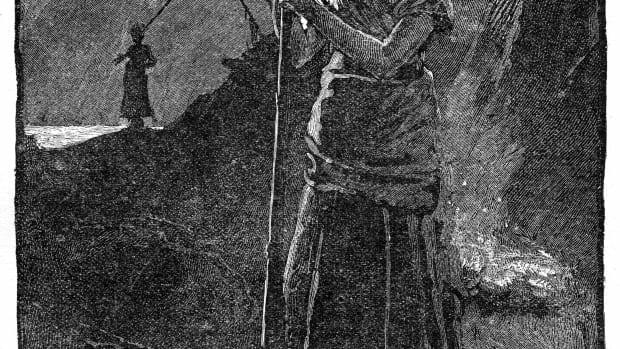 It was Paulson and her fellow human computers that hand-charted America’s entrance into the Space Race. Paulson left JPL to have her first daughter, and thanks to Ling’s unofficial unpaid maternity leave, returned in 1961. In the 1950s, NASA was starting to work with what we now know as computers—but most male engineers and scientists did not trust these machines, believing them to be unreliable in comparison to human calculations. Dismissing computer programming as “women’s work,” the men gave the new IBMs to the women of JPL providing them with a unique opportunity to work with, and learn to code, computers. 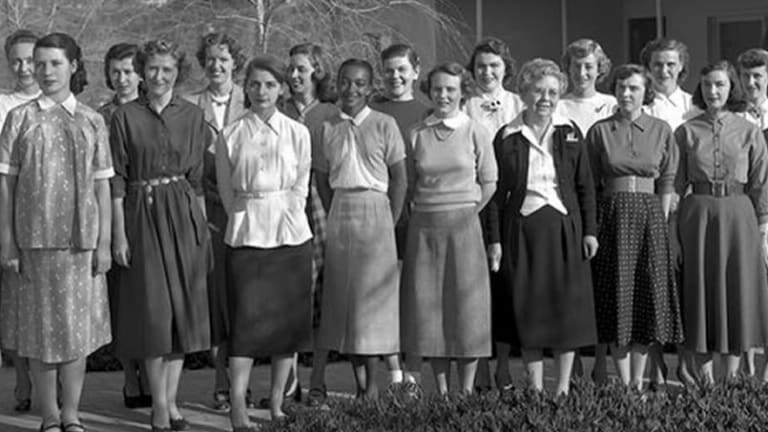 It comes as no surprise then that the first computer programmers in the JPL lab were women. They became attached to a specific IBM 1620, nicknaming her CORA and providing her with her own office. Graduating in 1953 with a degree in chemical engineering from University of California, Los Angeles, Janez Lawson had the grades, degree and intelligence to get any job she wanted. The problem? 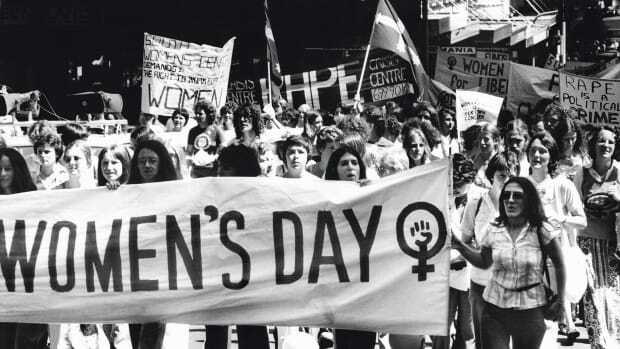 Her race and gender. She responded to a JPL job ad for “Computers Wanted” that specified “no degree necessary,” which she recognized as code for “women can apply.” While it would not be an engineering position, it would put her in a lab. 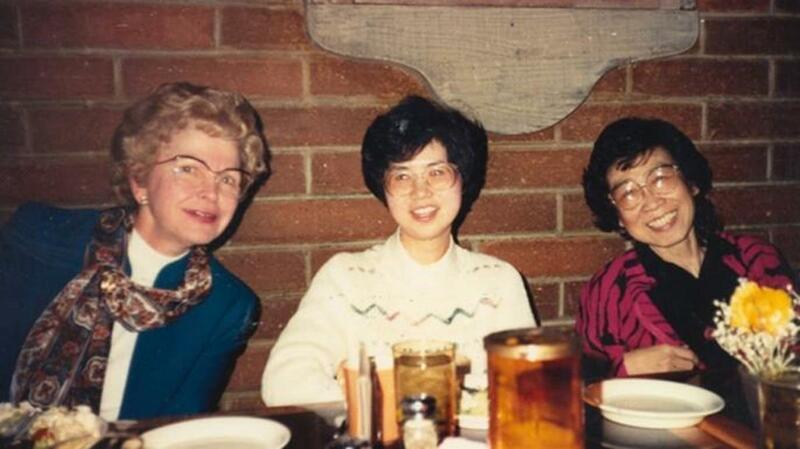 Macie Roberts and Helen Ling were already working at JPL, actively recruiting young women to compute data and Lawson fit the bill. 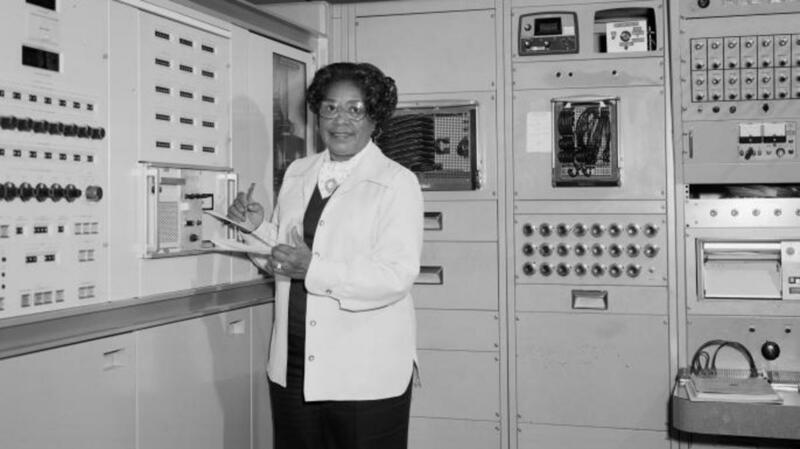 Lawson was the first African American to work in a technical position in the JPL lab. 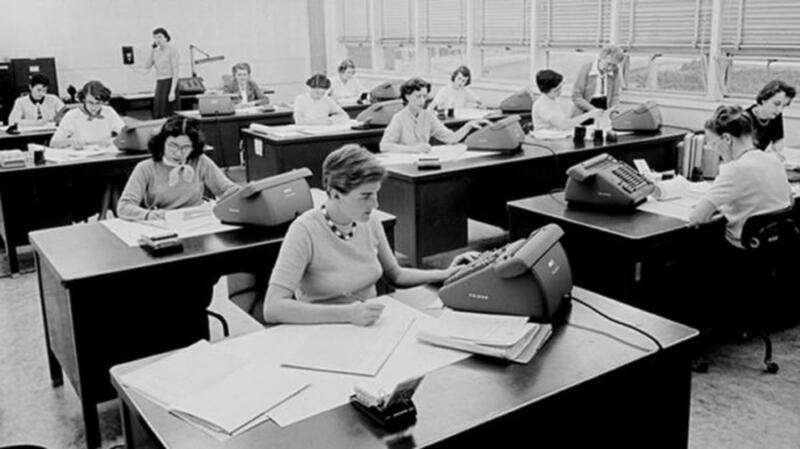 Taking advantage of the IBM computers at their disposal, and her supervisor’s encouragement to continue her education, Lawson was one of two people sent to a special IBM training school to learn how to operate and program the computers. A remarkable group of African American women, working at what would become NASA’s Langley Research Center in Virginia, were breaking down their own gender and racial barriers. Dorothy Vaughan joined the team in 1943. Already having to ride in the colored section of a segregated bus, she was put to work in the “colored” computers section. In 1951, Vaughan became the first African American manager at Langley and started, like her cohorts on the West coast, to hire women. That same year, Mary Jackson joined her team, working on the supersonic pressure tunnel project that tested data from wind tunnel and flight experiments. 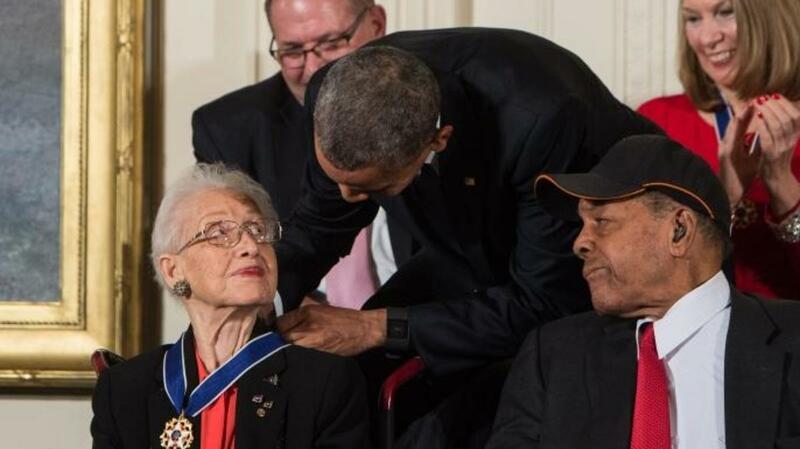 Katherine Johnson— who was awarded the Presidential Medal of Freedom in 2015 by President Barack Obama—joined the team at Langley in 1953. A physicist, space scientist and mathematician, Johnson provided the calculations for Alan Shepherd’s historic first flight into space, John Glenn’s ground-breaking orbit of the earth and the trajectory for Apollo 11’s moon landing. One of the earliest human computers still works at JPL. Now 80 and NASA’s longest-serving female employee, Sue Finley was originally hired in 1958 to work on trajectory computations for rocket launches, and is now a software tester and subsystem engineer. She is currently working on NASA’s mission to Jupiter. 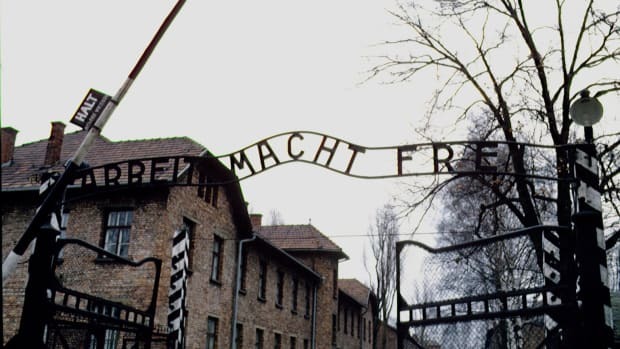 Her legacy, and that of the other early human computers, is literally written in the stars. 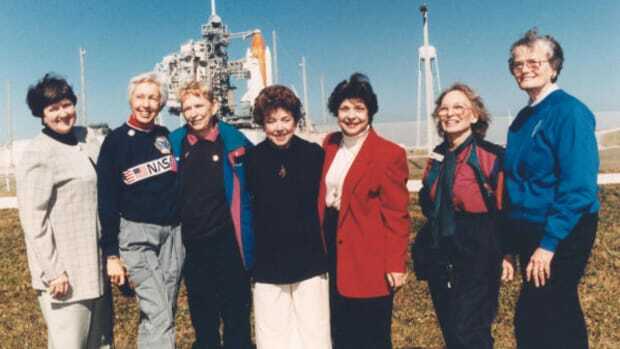 It was the careful and precise hand-made calculations of these women that sent Voyager to explore the solar system, wrote the C and C++ programs that launched the first Mars rover and helped the U.S. put a man on the moon. Though rarely seen in the famous photos of NASA’s mission control, these early human computers contributed immeasurably to the success of the United States’ space program.